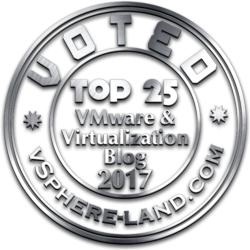 During the recent VMworld Europe, I’ve got the opportunity to talk with Gregg Holzrichter, Vice President of Marketing of Atlantis Computing about their virtualization products. Atlantis Computing, with the headquarter in California (Mountain View) and an office also in EMEA (London), was the winner of “Best of VMworld 2012” and “Best of Citrix Synergy 2012” awards, addresses the challenges of storage-intensive virtualized and cloud applications: performance, cost and the ability to scale-out on demand. 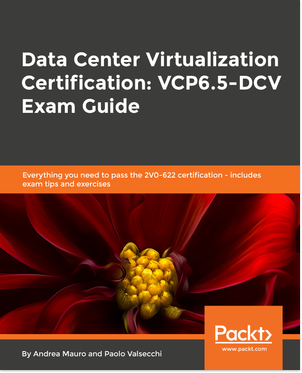 Their solutions are targeted for the VDI and presentation virtualization area by providing a solution to accelerate the storage and optimize the related accesses. Atlantis Computing In-Memory Storage technology, packaged in a dedicated VM running on each host, reduces the risk of VDI projects, ensuring that you can successfully deploy virtual desktop solutions that cost-effectively deliver better than PC performance and will scale predictably—every time. The VDI products are both design to work with Citrix XenDesktop or VMware Horizon View and the differentiation about the Persistent or Diskless approach depends on how virtual desktop pools are designed and how user stated is handled. Most of the consideration analyzed in this post (about another VDI related product) can be used to define pros and cons of both approaches. Atlantis ILIO uses a unique combination of storage technologies to shrink the runtime storage footprint of virtual desktops by up to 95%, allowing them to be cost-effectively run directly from server RAM instead of external storage. Desktop IO is handled at server RAM speeds, providing far better performance than external storage or even host-based SSD. This simplified architecture supports linear scalability around server resources instead of expensive shared network resources, significantly reducing both the storage and network infrastructures required to support virtual desktop projects. 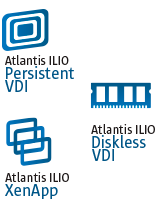 Actually Atlantis ILIO is used with other by several storage technology partners, like Dell, EMC, Fusion-IO, HP, IBM, NetApp and Violin Memory because it can be used to improve the storage performance (also for faster storage array, where maybe the bottleneck is in the front-end part). It’s interesting that this product does not replace other storage products or solutions because con co-exist. Of course can make less sense with other host cache technologies, but considering that it’s 100% software implement (and require only host RAM) it is suitable to be used with high dense servers, where probably there is no space for local SSD and/or for cache cards. Of course the host design become more complicated, because the tradeoff between the RAM used for accelerate the storage and the RAM used for VDI become critical. But Atlantis Computing can provided tools for the initial assessment and the right sizing. Actually the products are focused mostly on the VDI, but the technology could become also interesting for virtual server. Let’s see if there will be a specific version. 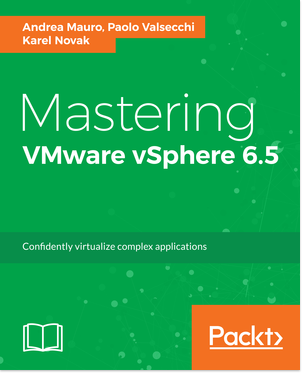 See also the other mine reports from VMworld Europe 2013.